Keep calm, carry on, and don’t listen to your local broadcaster. Varma’s not entirely wrong. 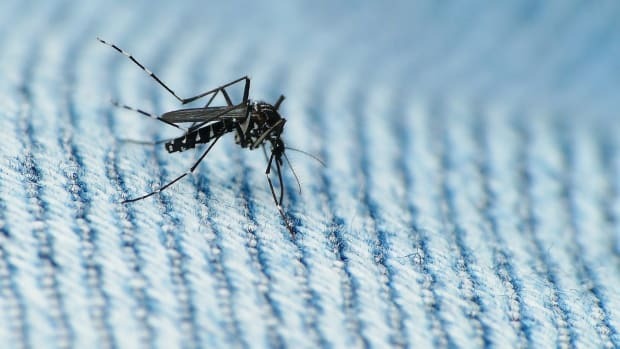 While the World Health Organization describes the Zika as harmless for “the vast majority” of people (apart from flu-like symptoms and the extremely rare onset of temporary paralysis), the virus, transmitted by mosquito bite or sexual activity, is incredibly dangerous for women of childbearing age. Zika can have terrifying effects on the development of brains of newborn children, resulting in microcephaly, neurodevelopmental and motor deformities, and a higher susceptibility to congenital defects like blindness and schizophrenia, according to Dr. Catherine Spong of the National Institutes of Health; even worse, it’s extremely difficult to diagnose. 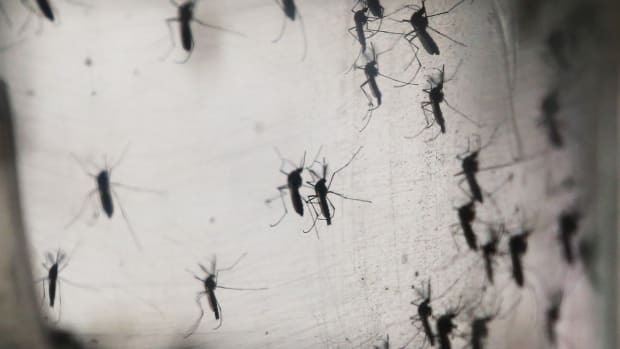 It’s this connection that led the World Health Organization to declare Zika a public-health emergency in February, warning that the virus could infect four million people by the end of 2016. Zika panic may not be as common as we think. The uncertainty surrounding the virus, despite its relatively low risks, has only flamed anxieties surrounding the 2016 Summer Olympics in Rio De Janeiro—which is itself the heart of Brazil’s Zika outbreak — and, in turn, inspired the sort of breathless media coverage not unlike what followed the 2014 Ebola outbreak. According to a March analysis by MediaQuant, coverage of the virus has risen some 52 percent in the last year to a “new rating high” of 96, a metric that captured some 17.7 million media mentions across global news channels in February alone. This lack of knowledge is especially pronounced among families planning on getting pregnant, according to a Harvard T.H. 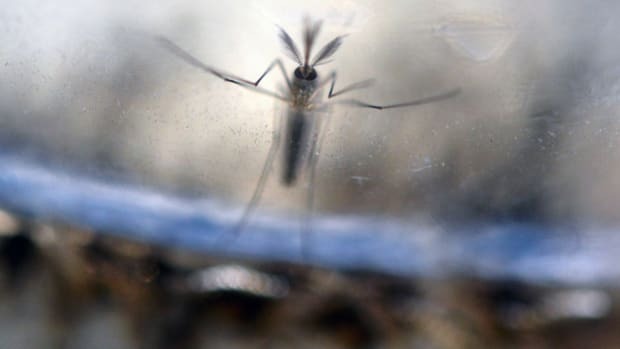 Chan School of Public Health poll: Twenty-three percent “are not aware of the association between Zika virus and the birth defect microcephaly,” while 42 percent don’t even realize Zika can be sexually transmitted. And don’t forget the one-third of Americans who are convinced that genetically modified mosquitoes are responsible for the spread of the virus. 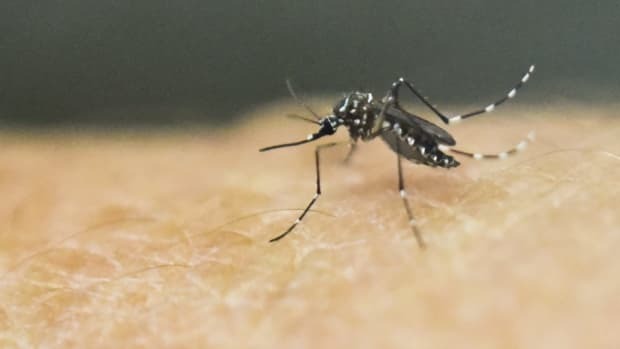 The lack of clear, accurate information propagated by news outlets has given rise to a vacuum ripe for pseudoscience about Zika to flourish to the danger of the general public, according to a study in Vaccine. 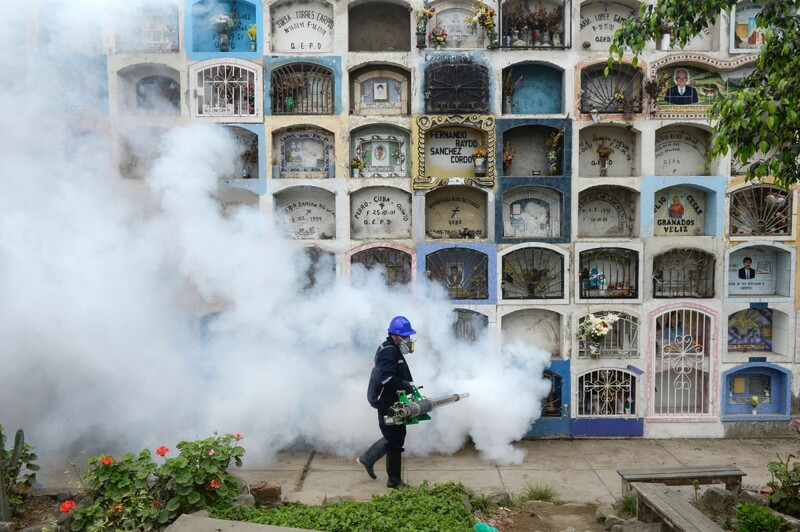 Despite all this, Zika panic may not be as common as we think. According to a Kaiser Family Foundation survey, just 13 percent of Americans see Zika “as a major threat to them personally,” while a majority (63 percent) believe the virus “will be contained to a small number of cases.” Even more curiously, Americans are less concerned about Zika than Ebola, despite the higher risk of infections associated with the former. Americans are sure they’ll face Zika at home soon, but they know nothing about the virus — and are totally fine with it. Apparently ignorance truly is bliss. 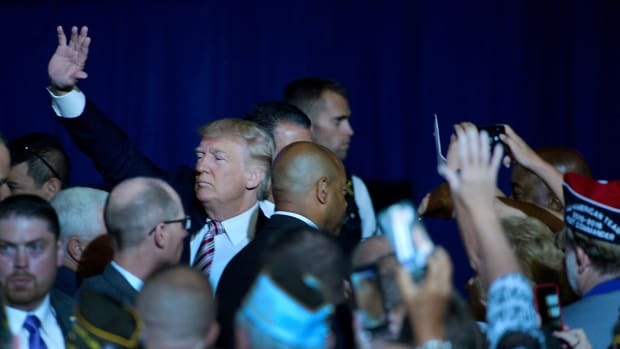 With the presidential election on the horizon, Ebola coverage exploded, and state and federal officials started carving out policy proposals and calling for border closings. And let’s not forget the “othering” of African immigrants, as Briggs and Hallin note: Early media coverage of the Ebola epidemic “was highly evocative of racialized contagion-mutation frames.” To wit: Ebola coverage on cable news “plummeted” after the mid-term elections, according to Media Matters for America. Could the U.S.’s muted Zika anxiety be a direct response to our Ebola overreaction two years ago? While there’s no polling data indicating whether or not Americans explicitly blame the media and politicians for fanning the flames of Ebola paranoia for short-term political (and ratings) gain, it makes logical sense that crying wolf over Ebola may have hurt the media’s capacity to convey crucial information about Zika this time around. After all, trust in the media is dismal: A poll by the American Press Institute and the AP-NORC center found that just 6 percent of Americans have “a lot of confidence” in media organizations, confirming Gallup’s long-running assertion that trust in American mass media remains at a historic low. The same applies to lawmakers in Congress, the lowest of the low in Gallup’s measure of trust in U.S. institutions after big business and, you guessed it, newspapers and television news. That’s the irony of this year’s Zika non-panic: Americans’ distrust in mass media, despite the resulting lack of knowledge about the virus, has also inoculated the general populace against an all-encompassing freakout, giving organizations like the WHO and CDC and officials like Varma the headspace to actually deliver clear (if somewhat concerning) information on the risks of Zika to the average citizen. Perhaps by tuning out their local broadcasters, Americans are tuning in to the reality of Zika: There are still a lot of unknowns.